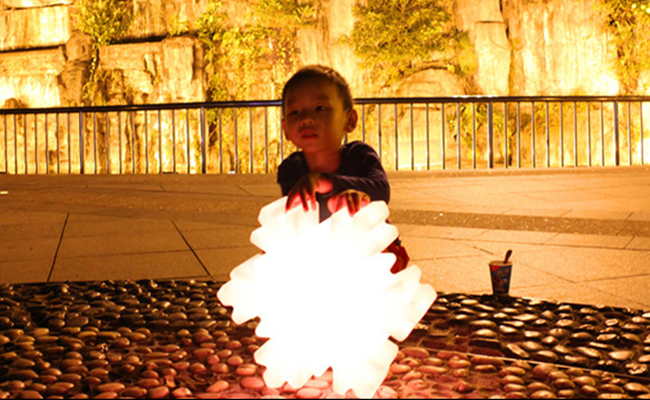 Snow flower with led light,it is beautiful ornamentation in Christmas Eve. Battery power Voltage AC 110V -240V ,after full of charge , you can put this snowflakes under the Christmas tree. RGB white ,up to16 colors .you can dim the color u like . or automatically colors changing , via the IR remote control. 10 working hours enough to use all night long.To brighten up your Christmas, this LED snow flake night light is the perfect decoration light. Sample order :via international express :DHL /fedex. 30% deposite,70% balance should be paid before ship out from our factory. a,New design, we develop some new design to support client business every year, or you can sent your design for us to customized your moulding. b, color packing service, print your comoany information, such as logo,brand,your local languagr etc on the color packing .make the color stick,shipping mark on the export cartion. 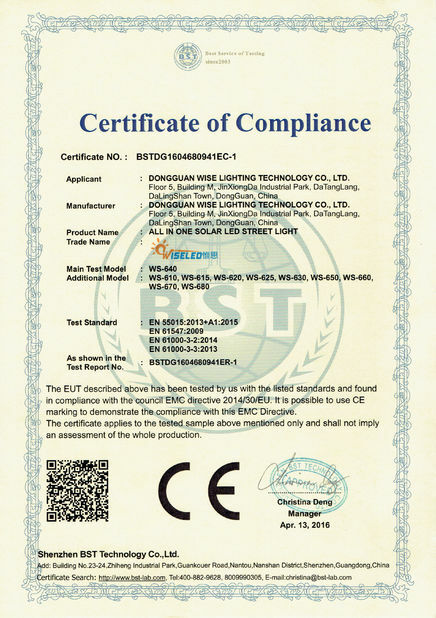 c,Led Light power type, rechargeable battery,LR44,AA dray battery type,AC110V-240V power ,solar power. 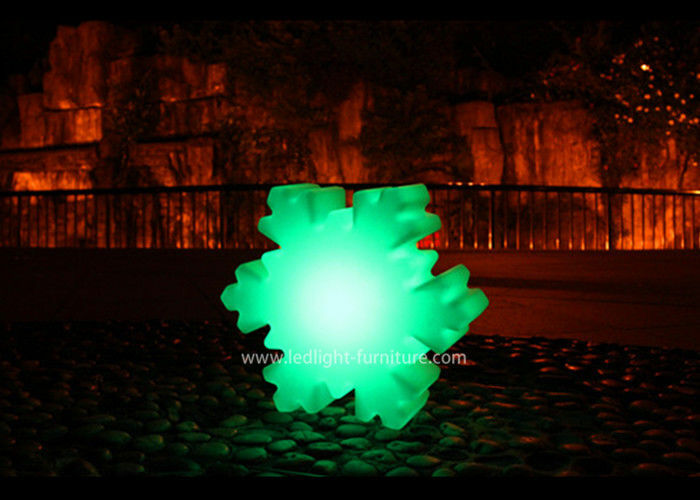 d,led lighting version:warm white, pure white,colorful with remote contro. e,mix container ,we have so many collection , you can select all kinds of our lighting put into container. Q 1. Are your samples free? A: If your second order more than $30000 in three months.We will return samples fee to you. Q 2. Can you do the design for us? Q 3. 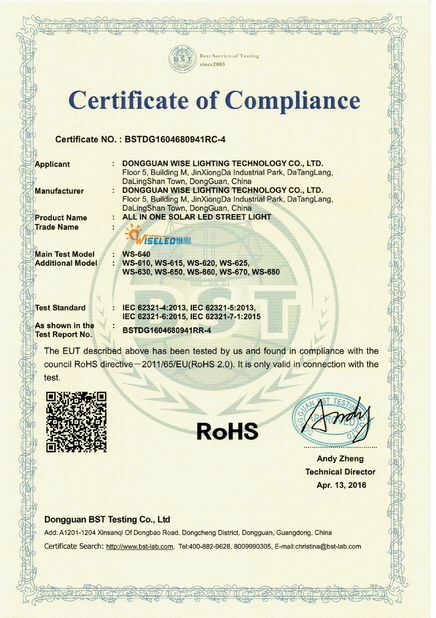 Do you have any M O Q limit for led light order? Q 4. What warranty can I get? A: Shell for 3 years, lighting source for 1 year. Q 5. How do I get replacement part if the product has quality problems? If the problem has not been resolved, we will send the new one to you on the next shipment if you are not urgent. Q 6. How about the package? A: We provide standard export packing(K=B carton)we can accept customization on the carton according to your requirement.